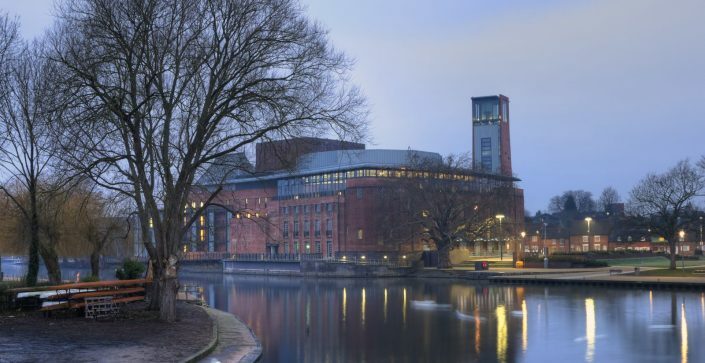 Your pupils will get to experience the history, and understand the importance, of England’s greatest poet and playwright, William Shakespeare. 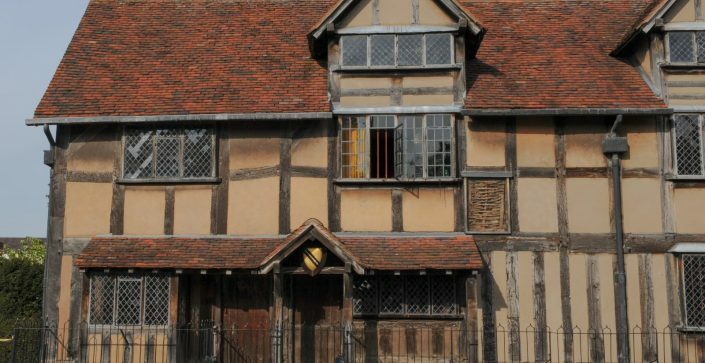 A school trip to Stratford-upon-Avon is guaranteed to inspire them as well as provide an insight into life during Tudor times. Of course, there’s more to Stratford than just Shakespeare. 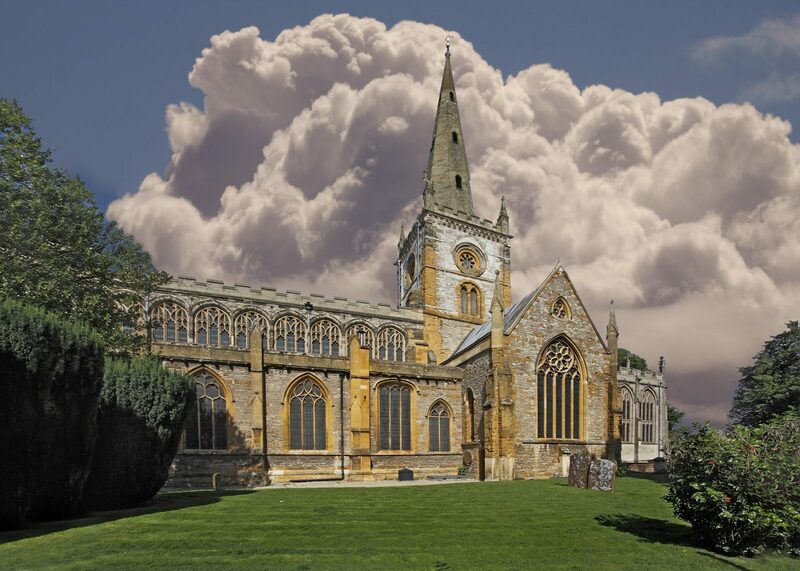 From insights into Elizabethan age at Tudor World, to tropical rainforest environments at Stratford Butterfly Farm and Warwick Castle is not far away. Check out our itineraries below, or get in touch and we’ll help put together your ideal trip. Of course there’s more to Stratford than just Shakespeare, guaranteed to inspire and challenge pupils of all ages. Pupils will be filled with enthusiasm on this tour where we have a number of educational packages available designed to match the curriculum. 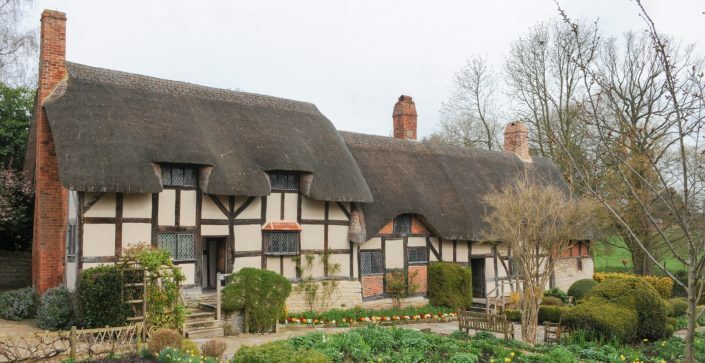 Enjoy the lovely town of Stratford-Upon-Avon, Discover Shakespeare's home town and experience the sights, smells and sounds of a working Tudor farm, or walk in his footsteps at New Place, which was the home of writer from 1597 until he died in 1616. 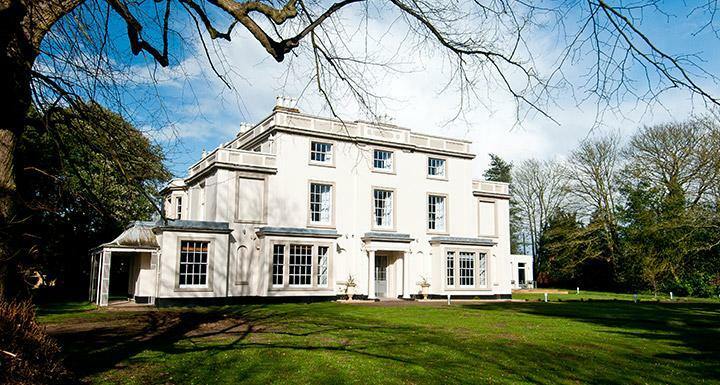 Fully refurbished in 2013, this splendid Grade II listed Georgian mansion house is set in over three acres of grounds in the tranquil village of Alveston, just two miles from Shakespeare’s Birthplace. With easy access to historic Stratford-upon-Avon, the hostel has 134 beds in total split into 32 bedrooms, 16 of which are ensuite. Relaxing lounge areas and a games room is available for guests to enjoy.They also have a meeting room available to hire for up to 40 people.